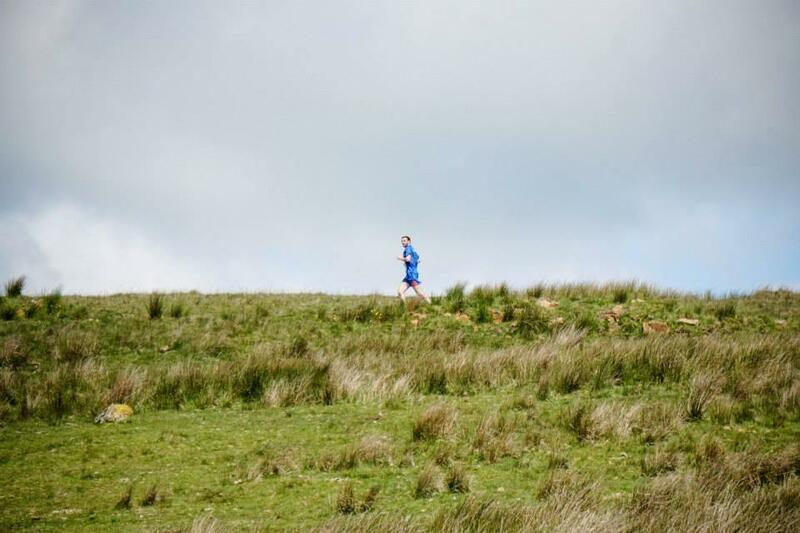 Race Run DMC offers 3 varied courses each with there own challenges set in the beautiful Belfast Hills. Ideal for those new to trail running or a more road based competitor , spectacular views across Belfast and beyond. A challenging route in its own right. Ideal for those who enjoy the technical element of trail-mountain running, this route offers views, long climbs some on technical ground and exhilarating downhill sections. Ideal for the complete all round mountain-trail runner. This route throws everything that Divis and Black mountain has to offer to each competitor, long climbs some on technical ground and muck!